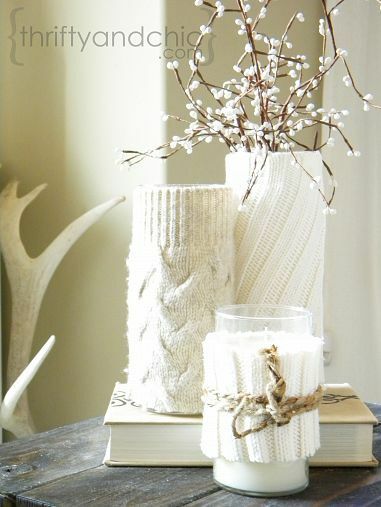 We are now entering into the next phase of the holiday gauntlet I’m not ready for full-blown Christmas decor so I am opting to decorate my home so it is warm and cozy this winter. These are a few of the ideas that I may try. 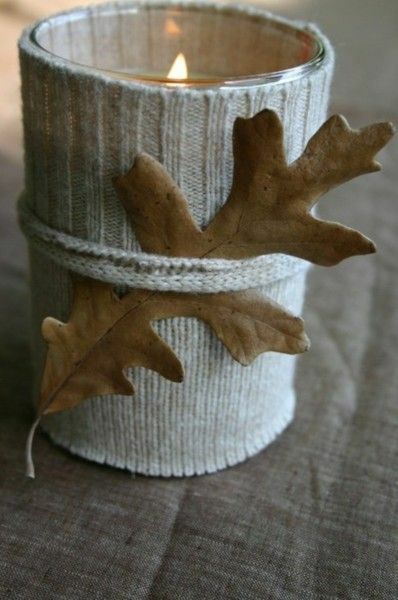 Warm up your home with some new uses for old sweaters. 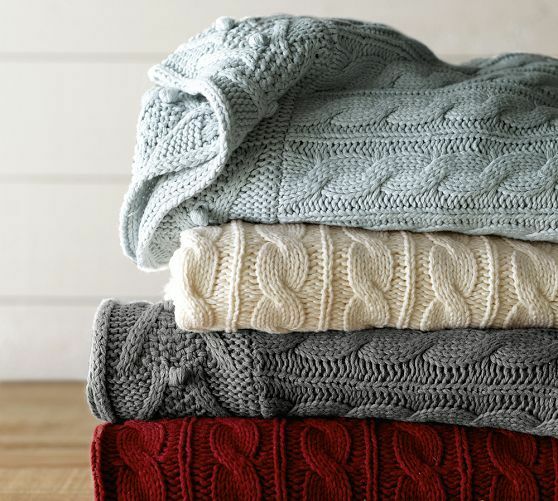 I am all about knits and cozy cable knit throws right now. They are so snuggly. 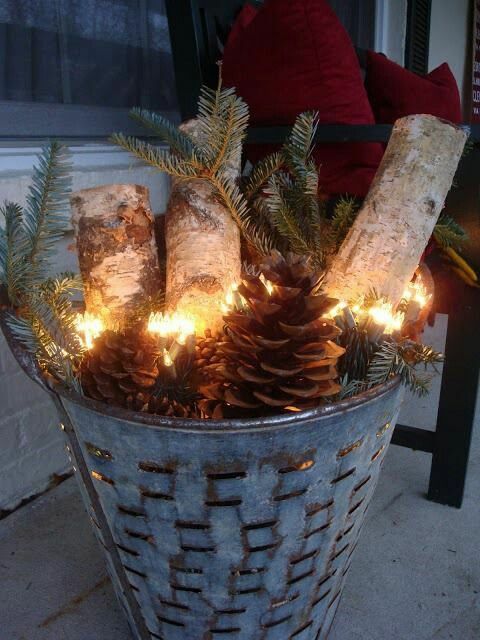 These cute and cozy little touches can be added to around Christmas time and left up well into January. Who doesn’t love that? Here is a little insight into how Jason and I work. 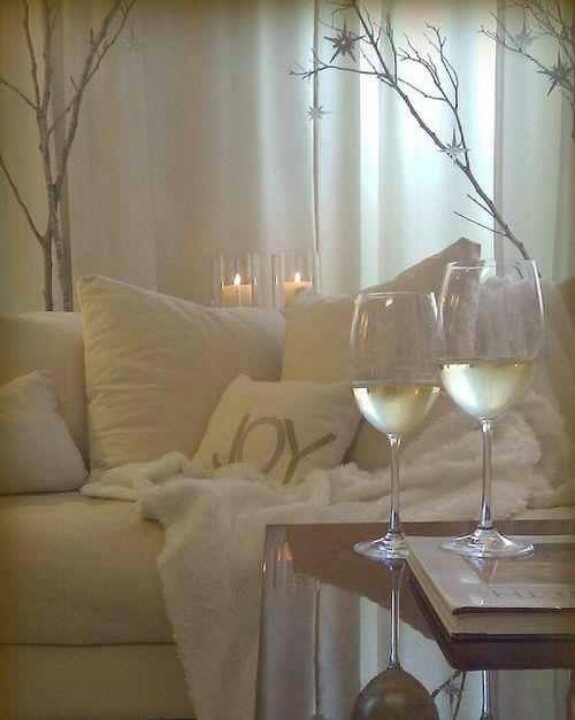 One Sunday morning, as Jay and I sipped on our coffee we both came to the conclusion that our living room had “no flow” and it was driving us nuts. Remember, our home that was built in 1890ish was a single family home converted into three apartments, converted into two apartments and now back to a single family home. Yeah, that could make the flow from one room to the next just a little awkward. 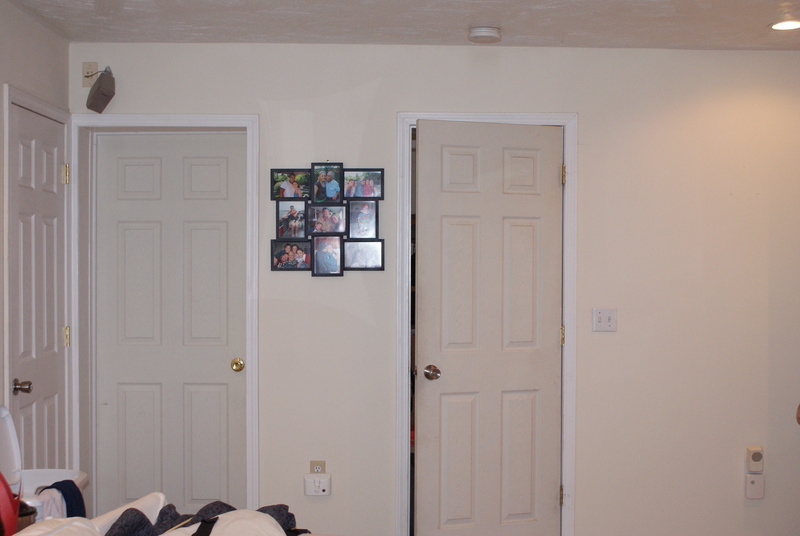 The picture below shows just how many doors we had leading into this one room that is in the center of the house. 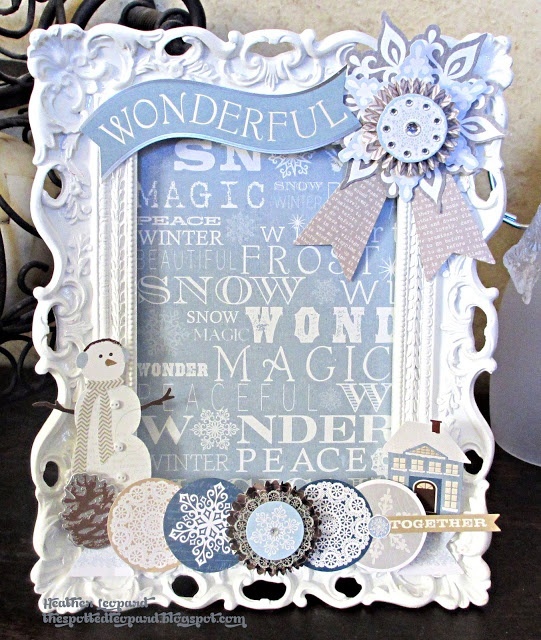 There is one for the basement, office, game room, and bathroom (which you can’t see in the picture below). On the opposite wall you have a doorway into the dining room which looks out of place. So what do you do? Grab your tools and get to work. Note: things are about to get really messy! After much deliberation, we decided to open up the room more and that meant widening the doorways that were already there. This was easier said than done due to the stacked plank walls that were poplular way back when. It also meant moving a light switch further down the wall. This is where it is super handy to have someone (i.e. 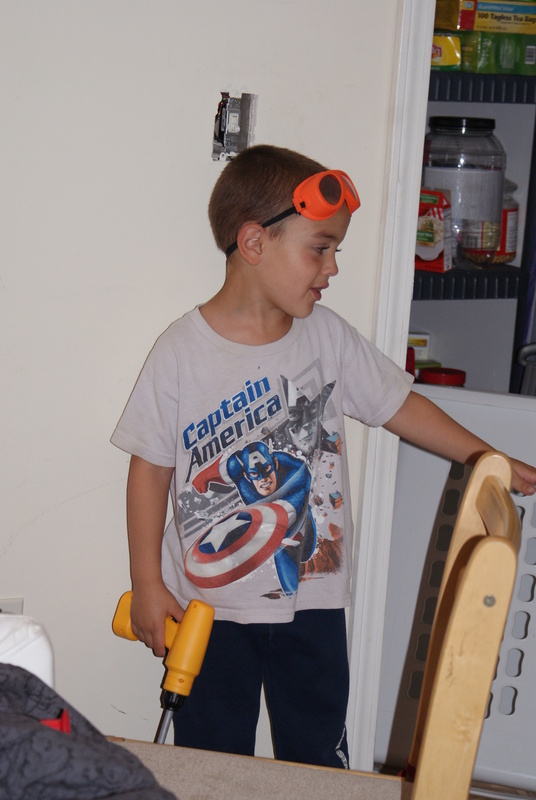 Jason) who knows a little something about electrical wiring. Next came the dining room area. 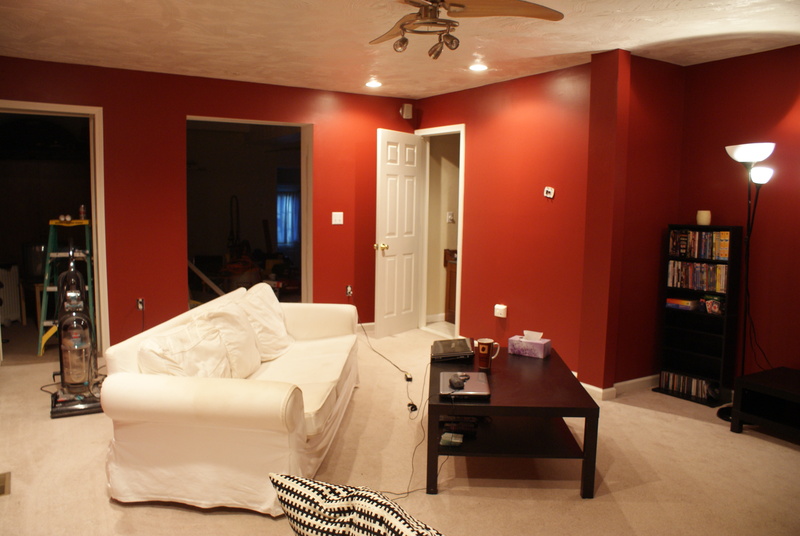 This is where we were torn on what to do: widen the doorway, center it? There were so many possibilities, all of which would be an improvement. We decided to move, widen, and center the opening on the wall. Our thought process being that this would look better with the dining room table centered in the room and again open up the “flow” of the house. With fingers crossed, Jay got to work started tearing down drywall. Now what colour to paint the room? Ahh decisions, decisions. 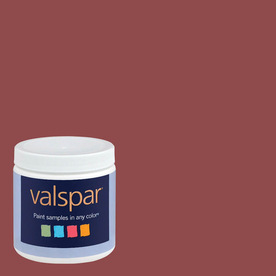 After much deliberation, we chose to go with Cabin Red from Valspar. 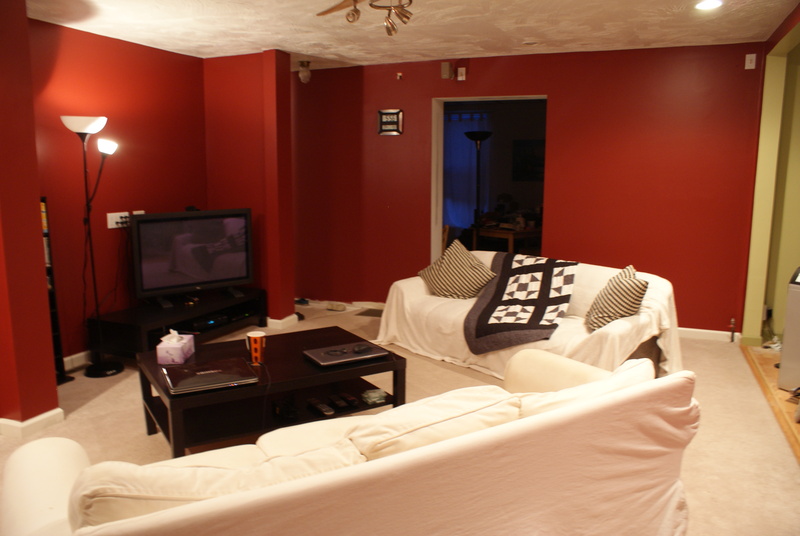 It looked like a pretty colour that wasn’t too dark and a nice change from the antique white walls that were painted over 5 years ago. WOW! That is one red room. As you can tell, the colour didn’t look anything like the colour sample above. I guess this is where the swatch would have come in handy. As the saying goes, live and learn. Red is defintiely a commitement but we actually really like it. The red is rich and warm. These pictures don’t do it much justice since I took them in the morning with no natural light. Now comes the fun part: DECORATING!!! We have a ton of pictures to put back up on the walls to break the red up a little. More DIY to come so stay tuned. Oh and by the way…. 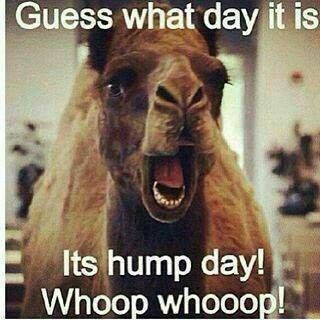 Stay tuned for some Hump Day humor! We definitely have some changes in the works but I don’t want to let the cat out of the bag just yet. I will however give you a sneak peak. Anyone want to take any guesses as to what kind of cha cha changes are in the mix? And it isn’t as simple as painting a wall….althought that is how it started out. 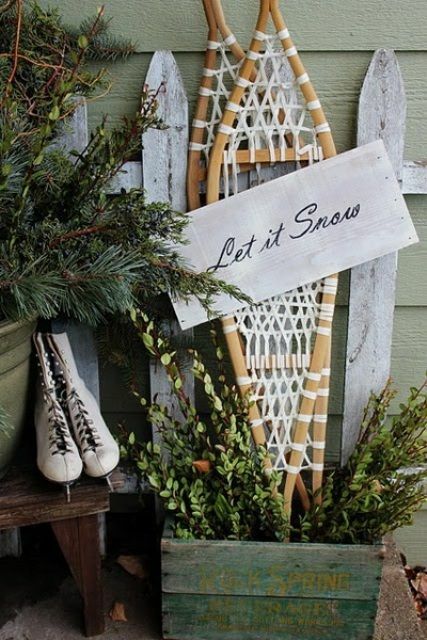 In the meantime, let’s pinterest shall we? 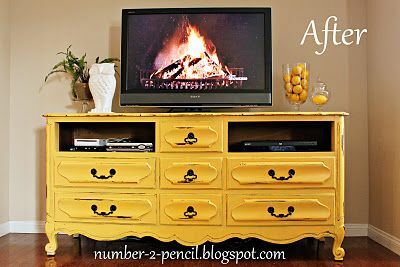 I am back on the DIY kick and am looking for cute ways to make my home feel…well homier without spending a boat load of money. 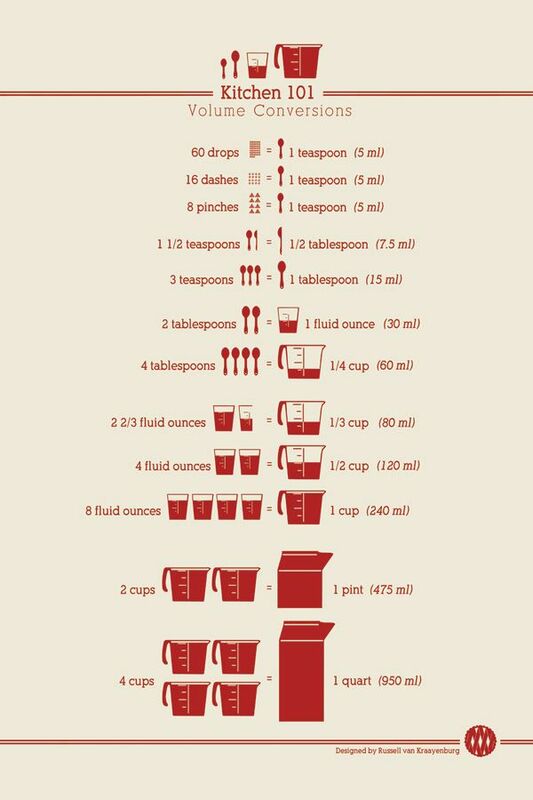 This is a great little chart to print off, frame and hang in the kitchen. Love , love, LOVE this. The colour, the look, everything about this! 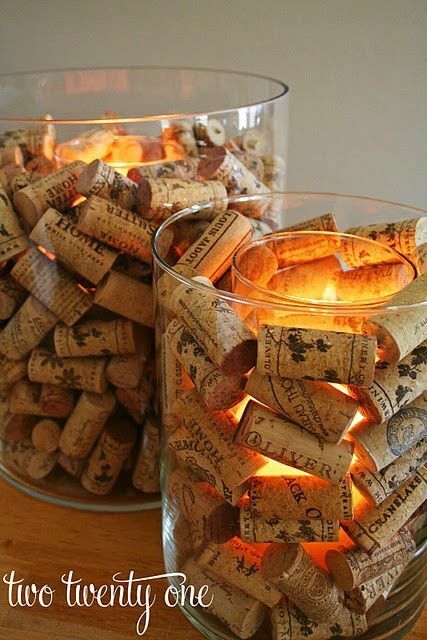 Wouldn’t this look so cute on a dining room table or in the kitchen plus….now I have a reason to drink more wine. 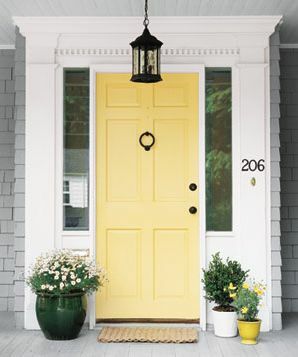 I’ve been talking about painting my door for quite some time….yellow is pretty. 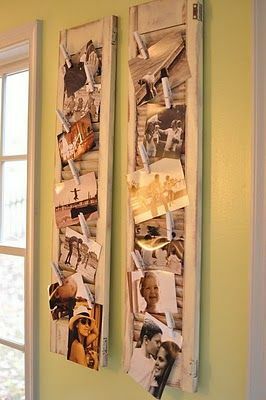 This is a cute idea for all those pictures that you want to display but don’t have any frames for. Well, that is the end of my musings for now. Stay tuned for more DIY fun and some Friday giggles.